Looking to stay close to town, but still want a little room to roam? Large acre and a half lot with all utilities available (tap fees apply). Great cul-de-sac neighborhood with mature trees, close to town amenities.Not quite what you're looking for? Other lots available. Direction: From Waynesboro center - Rt 16 East (Buchanan Trl) to left onto Beartown Rd, left onto Mentzer Gap Rd. At Seth Lane, turn right. Turn right onto Arielle Lane, Cul-de-sac lot will be ahead of you on the left. 12748 ARIELLE LANE , Waynesboro PA 17268 is a Land, with 0 bedrooms which is for sale, it has 66,211 sqft, 66,211 sized lot, and 0 parking. 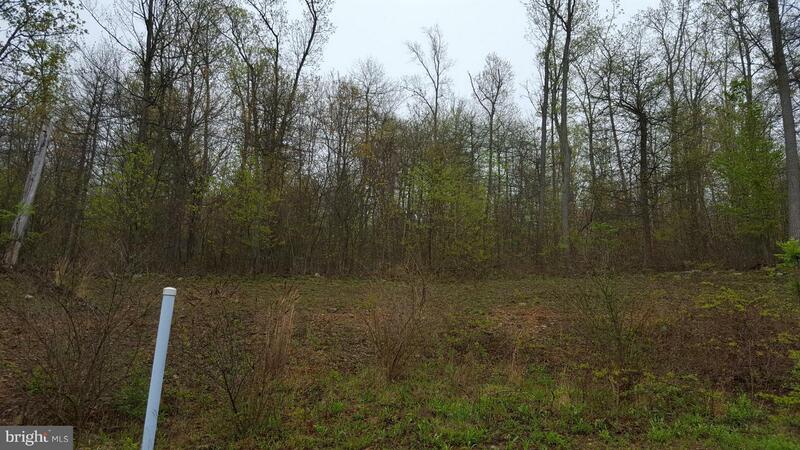 A comparable Land, has 0 bedrooms and 0 baths, it was built in and is located at 13882 CHARLES DRIVE WAYNESBORO PA 17268 and for sale by its owner at $ 56,900. This home is located in the city of WAYNESBORO , in zip code 17268, this FRANKLIN County Land, it is in the NONE Subdivision, and BLUE RIDGE SUMMIT are nearby neighborhoods.